Two year old Austin had a history of illness that doctors had passed off as viruses and soft tissue injuries. When bruises appeared all over his body and his stomach became enlarged, parents Alana and Nathan were finally referred to a paediatrician at the Port Macquarie Hospital Emergency Department. 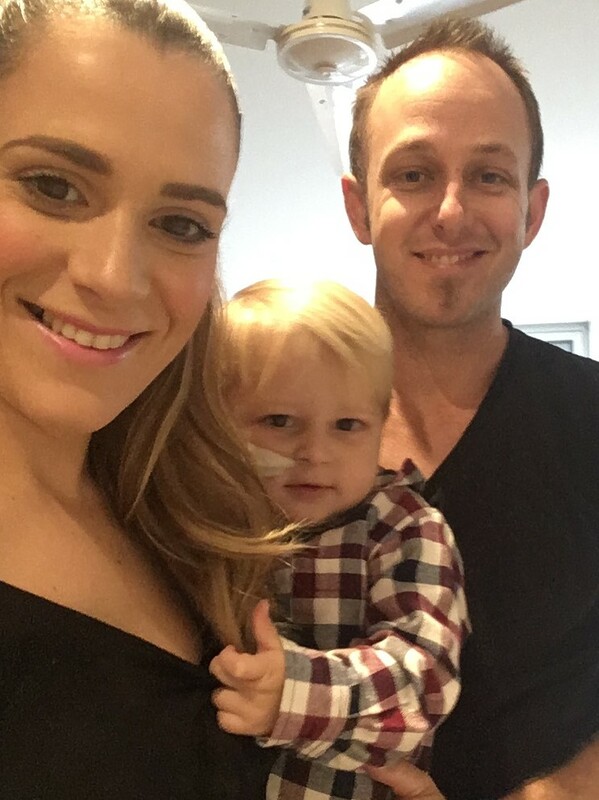 On the same day that a suspected Leukaemia diagnosis was made, Alana and Nathan were driving to John Hunter Hospital so Austin could begin his treatment. If Austin’s treatment continues to go well, they will spend the next 6 months at Ronald McDonald House while he receives intensive treatment, and then be back and forth between the House and Port Macquarie for the next 2 years.